Several Facebook, Instagram and Whatsapp users took to Twitter to report the issues. If you were facing any problem with your Facebook, Instagram or Whatsapp, then you were definitely not alone. All three major social networking sites were temporarily down on Sunday in India and across the globe. While Facebook and Instagram were both inaccessible, with news feeds refusing to refresh and the main Facebook.com domain unavailable, WhatsApp messages weren't being sent or received. Several Facebook, Instagram and Whatsapp users took witter to report the issues. Social media users across the globe expressed their concerns over the issue. "Was honestly trying to send a meme to my brother and was wondering why Facebook wouldn’t connect and now I know why, sigh... #instagramdown #FacebookDown", said a user. 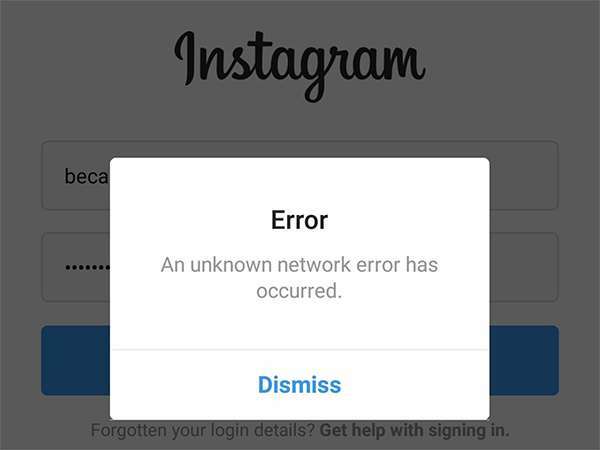 Another user reported, "Is it me or is Instagram down yet again? Anyone else not being able to login to certain accounts? #instagramdown @instagram #instagram". The meme fest with #WhatsAppDown, #InstagramDown and #FacebookDown started all over the world. Take a look at some hilarious reactions. In the past, Facebook had experienced one of its longest outages in March, when some users around the globe faced trouble accessing Facebook, Instagram and WhatsApp for over 24 hours.